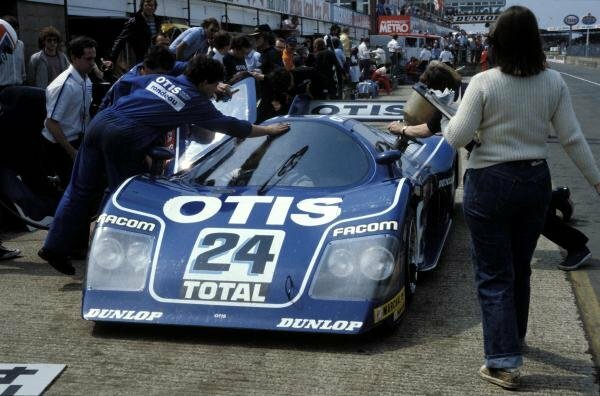 Eric Broadley (GBR) Lola Designer (right with clipboard) oversees the Lola T610 Ford of Guy Edwards (GBR) and Rupert Keegan (GBR) in the pits.<br /> World Sports Prototype Championship, Rd2, Silverstone 6 Hours, England, 16 May 1982. 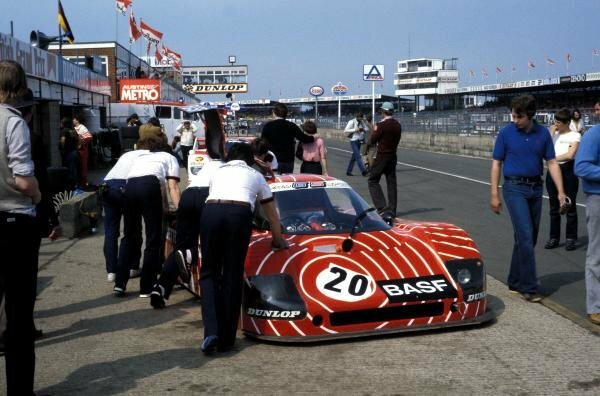 Hans Heyer (GER) / Hans-Joachim Stuck (GER) Sauber SHS C6 Ford in the pits after retiring with ignition problems.<br /> World Sports Prototype Championship, Rd2, Silverstone 6 Hours, England, 16 May 1982. 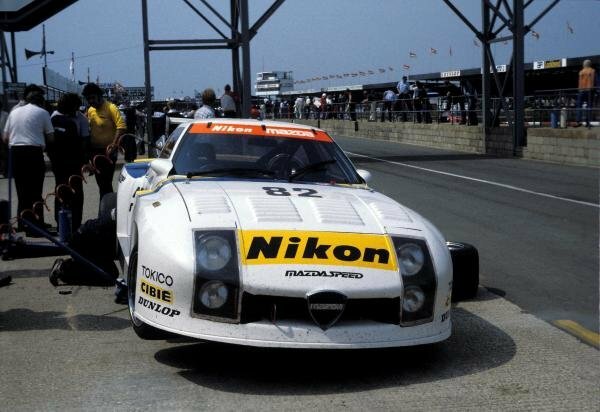 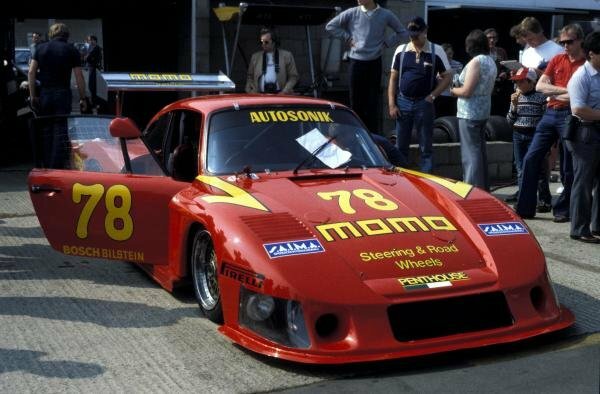 Gianpiero Moretti (ITA) / Mauro Baldi (ITA) Momo Racing Porsche 935 finished in 7th place winning the GTX class.<br /> World Sports Prototype Championship, Rd2, Silverstone 6 Hours, England, 16 May 1982. 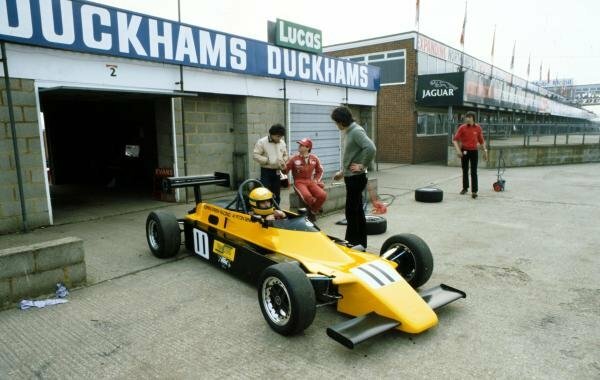 Chris Craft (GBR) / Raul Boesel (BRA) / Eliseo Salazar (CHI) Dome RC-82 Ford in the pits.<br /> World Sports Prototype Championship, Rd2, Silverstone 6 Hours, England, 16 May 1982. 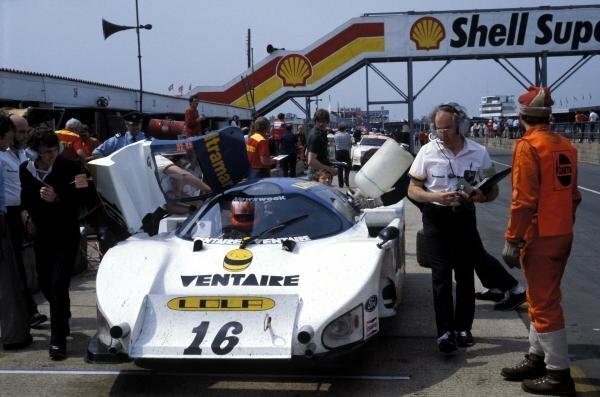 Jean Rondeau (FRA) / Francois Migault (FRA) Rondeau Ford M482 makes a pitstop.<br /> World Sports Prototype Championship, Rd2, Silverstone 6 Hours, England, 16 May 1982. 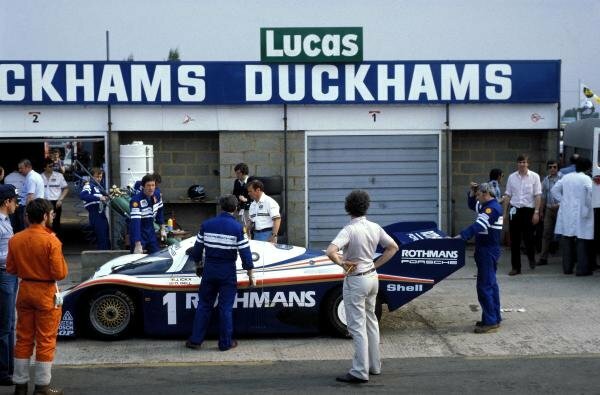 The Rothmans Porsche 956 of Jacky Ickx (BEL) and Derek Bell (GBR) makes a pitstop on the way to a 2nd place finish.<br /> World Sports Prototype Championship, Rd2, Silverstone 6 Hours, England, 16 May 1982. 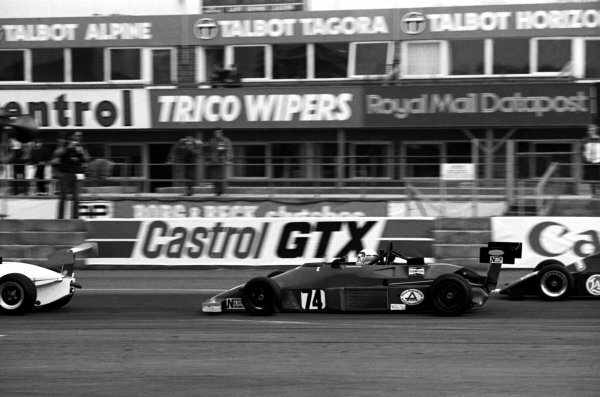 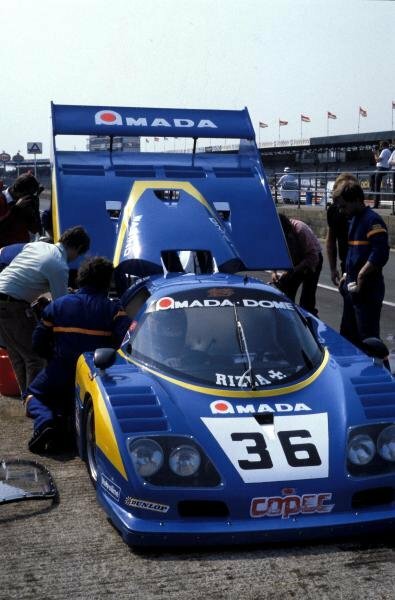 The Mazda RX-7 254i driven by Yojiro Terada (JPN), Tom Walkinshaw (GBR) and Pete Lovett (GBR) retired after 25 laps.<br /> World Sports Prototype Championship, Rd2, Silverstone 6 Hours, England, 16 May 1982. 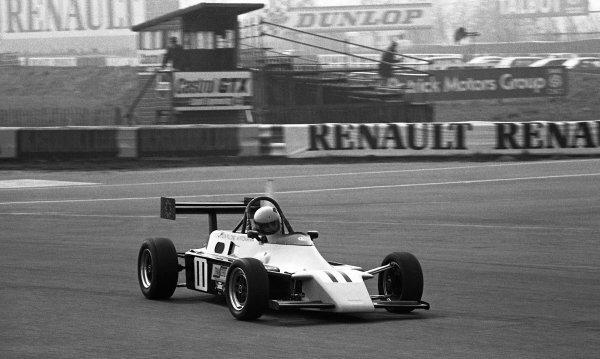 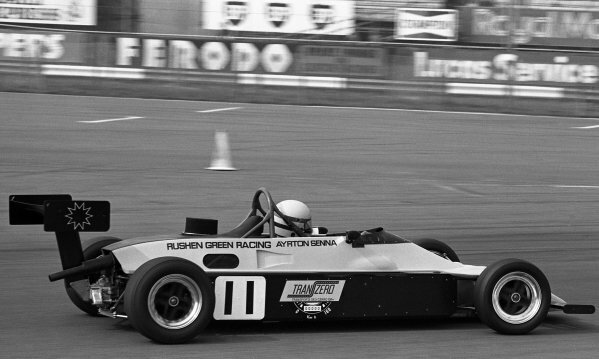 Calvin Fish (GBR), Van Diemen.<br /> British Formula Ford 2000. 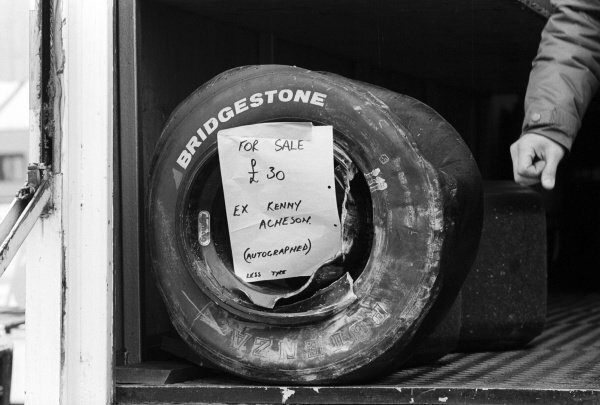 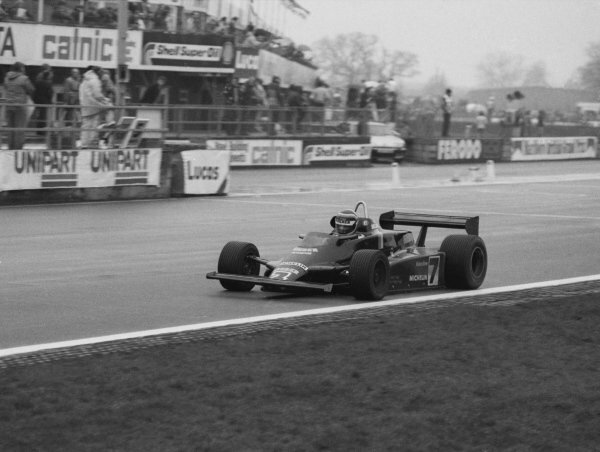 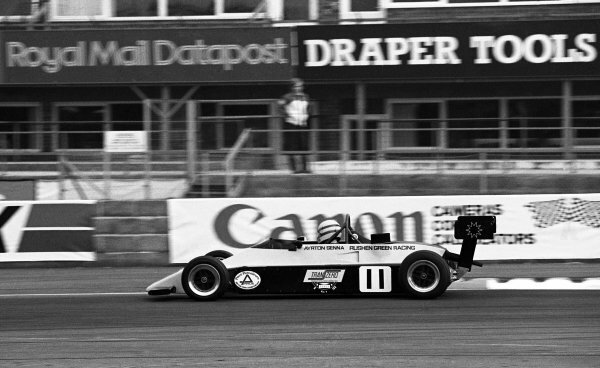 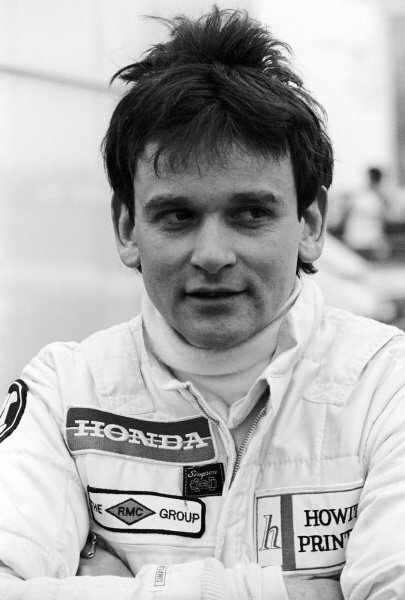 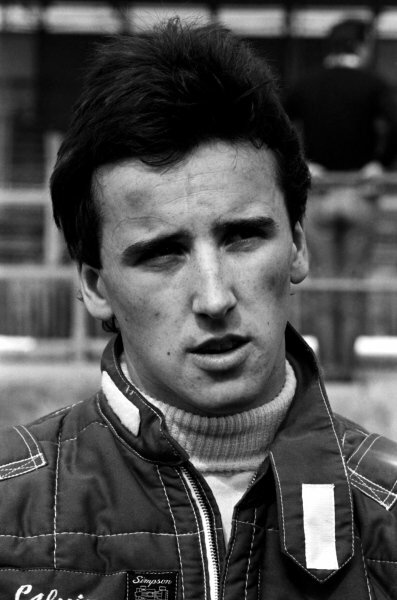 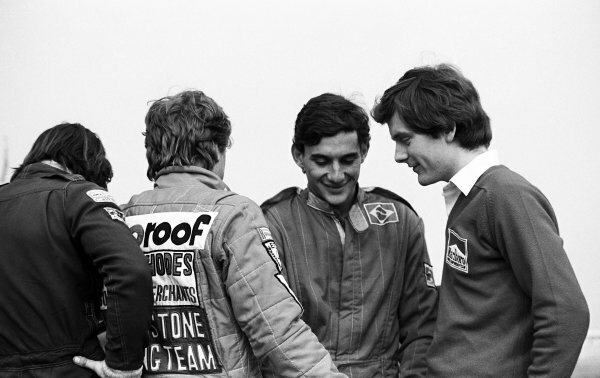 Silverstone, England, 28 March 1982. 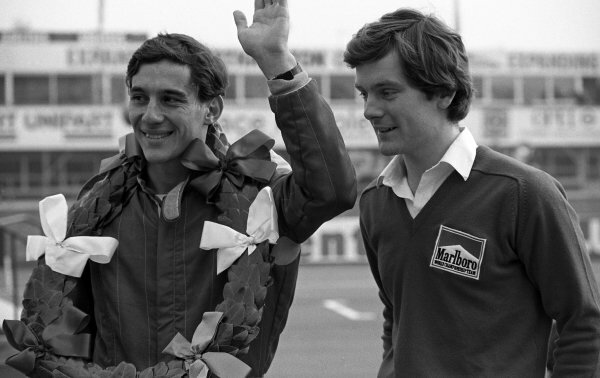 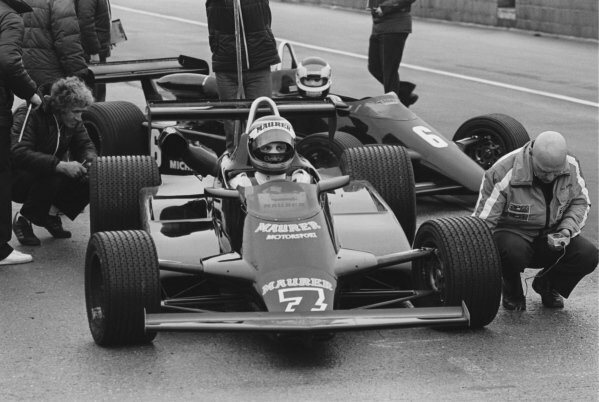 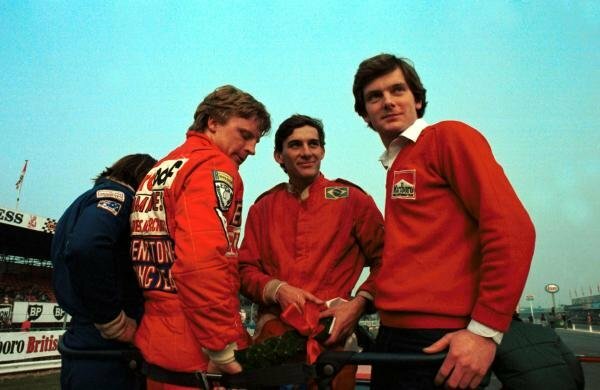 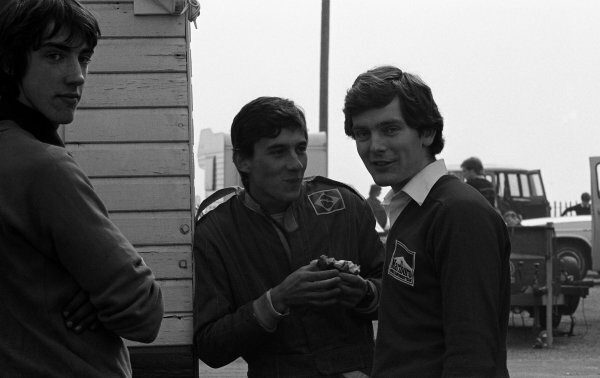 (L to R): Race winner Ayrton Senna (BRA) Rushen Green Racing and Jonathan Palmer (GBR).<br /> British Formula Ford 2000 Championship, 28 March, Silverstone, England, 1982. 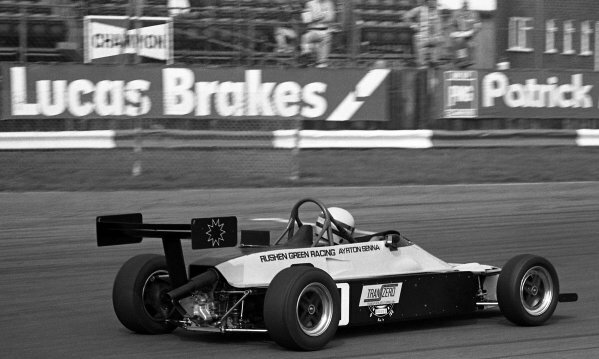 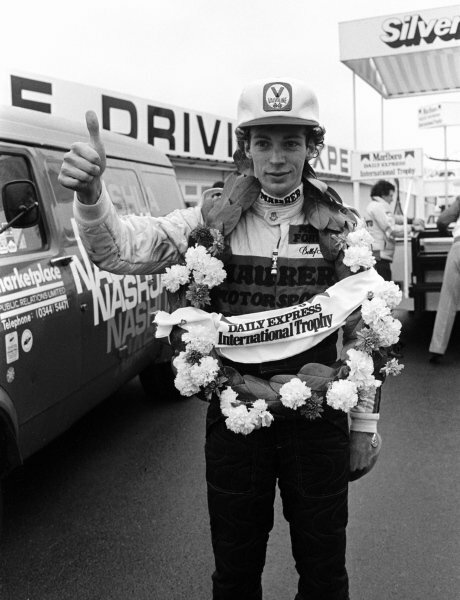 Race winner Ayrton Senna (BRA) Rushen Green Racing Van Diemen RF82.<br /> British Formula Ford 2000 Championship, 28 March, Silverstone, England, 1982. 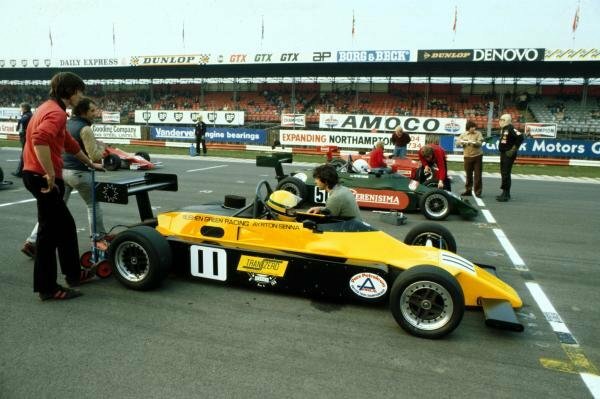 Race winner Ayrton Senna (BRA) Rushen Green Racing (Centre) is joined on the victory gantry by, amongst others, Formula 2 competitor Jonathan Palmer (GBR) (Right).<br /> British Formula Ford 2000 Championship, 28 March, Silverstone, England, 1982.